Dhrupad vocal is the ultimate vocal art. Would you like to experience its voice culture and the secret of improvisational expression? 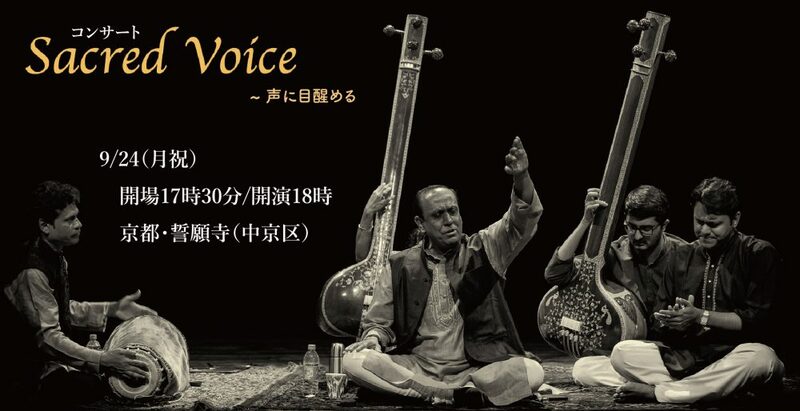 it will invite you to the field of subtle sound and improvisational universe of Ragas. senior master of North Indian Classical music, Dhrupad of Dagar tradition. It is as if we travel in the universe of sound and visit the stars of Ragas on the Pt. Sanyal's spaceship for 2 nights and 3 days. 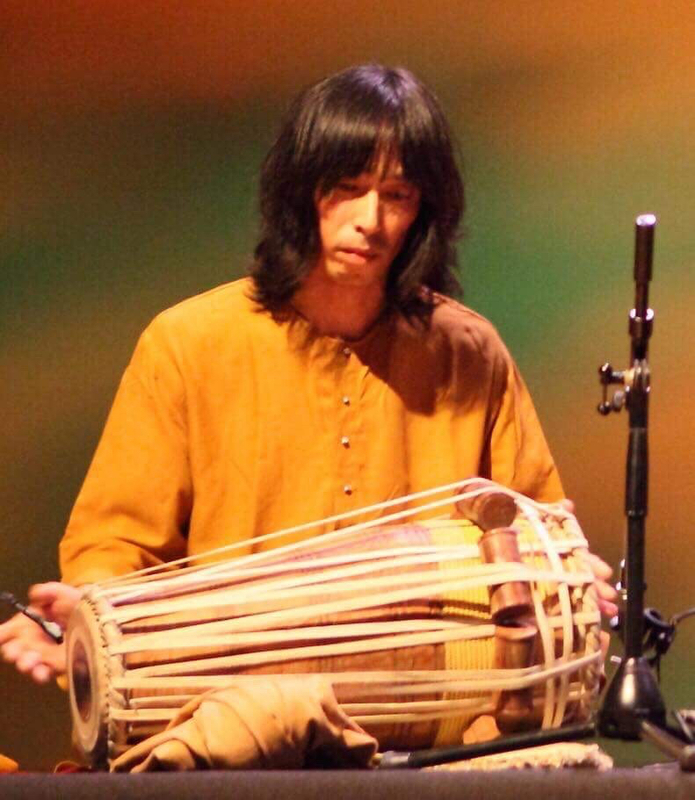 Tetsuya Kaneko is a player of the most ancient percussion called 'Pakhawaj' in India. 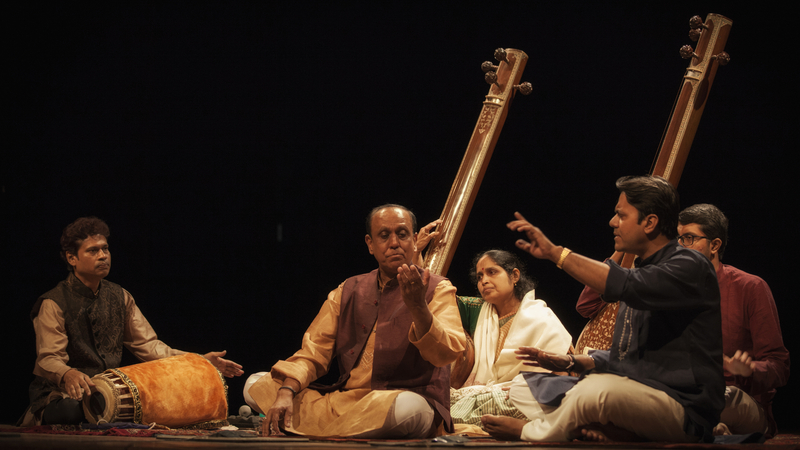 Pakhawaj is played with Dhrupad, the oldest style of North Indian classical music. He started to learn it since 2000 under the great pakhawaj player late Pt. Srikant Mishra who played with almost all of musicians of Dhrupad in his life. 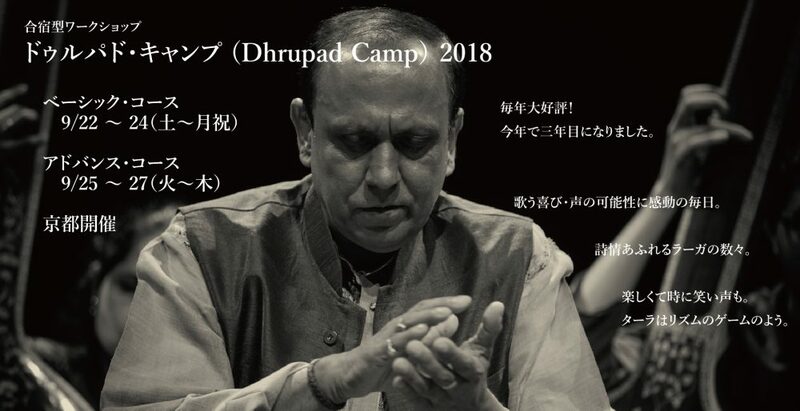 Tetsuya has played pakhawaj as a solo player and an accompanist every year since 2002 at Dhrupad Mela, the biggest festival of Dhrupad in Varanasi, India and then he was awarded Gold medal in 2004. Now he performs in all of India with great Dhrupad musicians. 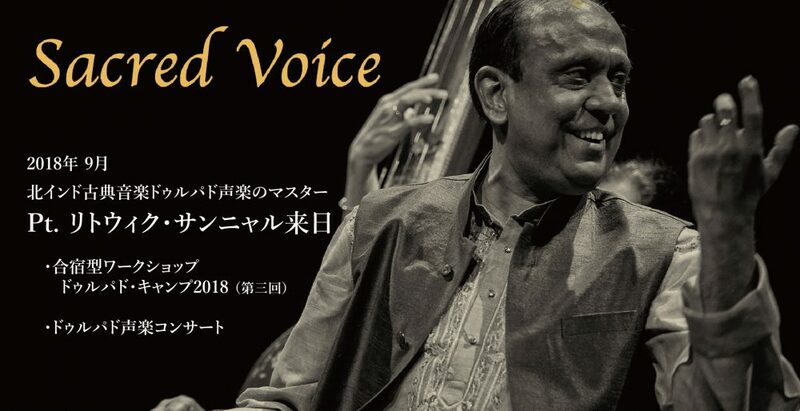 In Japan, he plays actively as the only pakhawaj player and try always to play with the musicians of all kinds of genre.